Was also syndicated across Courier Mail, Norther Territory New and Adelaide Now. Smoothie bowl + light reading. 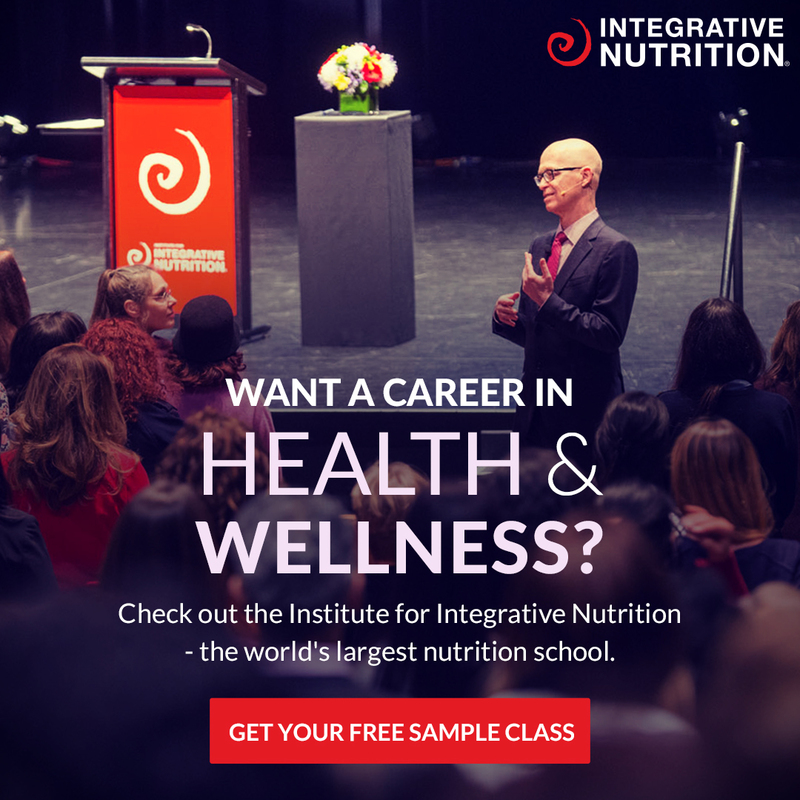 "Their passion for life and enthusiasm has proved contagious. 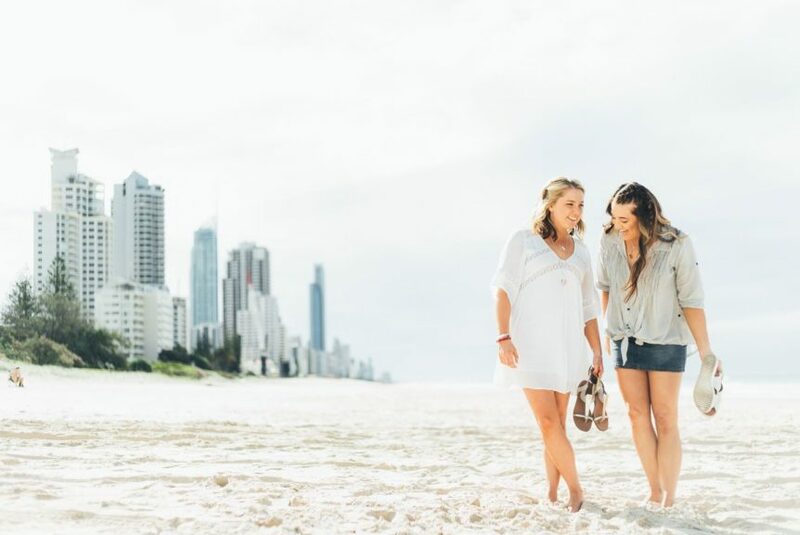 Now the #GoldCoast's Merrymaker Sisters have rocketed to the top of the App charts." ____________ So excited to see our story in yesterday's @gcbulletin in the business section! Thanks for the amazing write up! 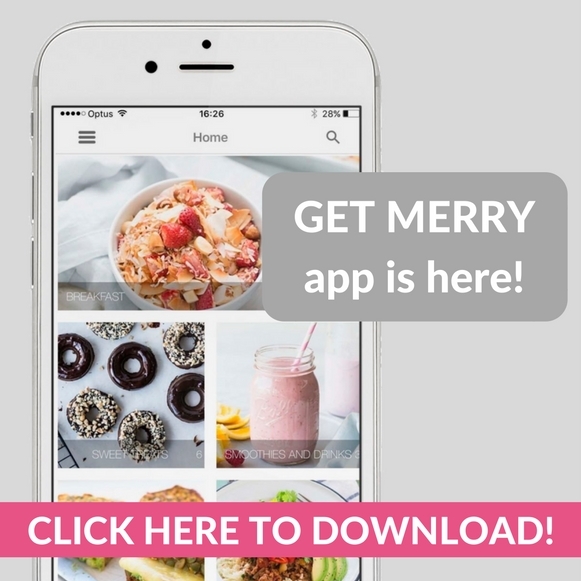 #GetMerry App yay!